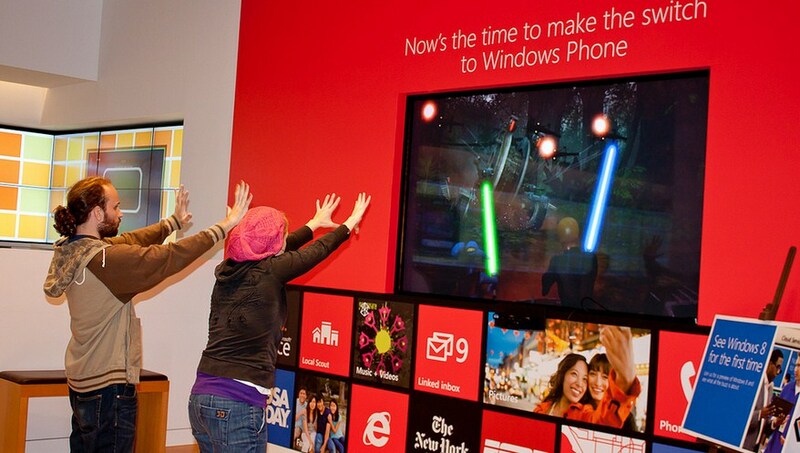 According to the ever well-sourced Mary Jo Foley, Microsoft will have 44 live and operating retail stores by the end of its fiscal year 2013. That means next June, in case you were curious. However, given that Microsoft promises 44 stores by about 11 months from now, the obvious takeaway is that less than 44 stores will be open when the time comes for Windows 8 to launch, along with the Surface line of tablets. TNW previously reported, in 2011, that Microsoft had plans to build some 75 stores. It appears to have been in no hurry this past year. I have a personal suspicion, however about the timing of the launching of these stores. Microsoft has a great deal of educating to do, with its new Windows 8 operating system, one that is a radical change from its old, classic Windows franchise. Thus, it needs to teach. And therefore, it needs a place to do so. Enter Microsoft Stores, conveniently located in a mall near you! Surely you see it: Microsoft has a massive need for the ability to educate end users, and sell its new tablets, and that means more Microsoft stores. However, with but 44 to be ready to go far after Windows 8 and the Surface units arrive, the company appears set to be woefully under stored. This may explain why the company expects to only sell a few million Surface units in the next year. Let’s be generous and guess that 40 stores will be online for the holiday sales cycle, that will encompass the new products. That’s more than 7.5 million US citizens for each store. And that’s not even touching the surface of the same issue abroad. How Microsoft intends to explain and sell its new operating system and hardware with such a minor physical presence is a mystery. It will be a question of advertising, whether or not blanketing the globe with short segments will be enough to educate the public on Windows 8.